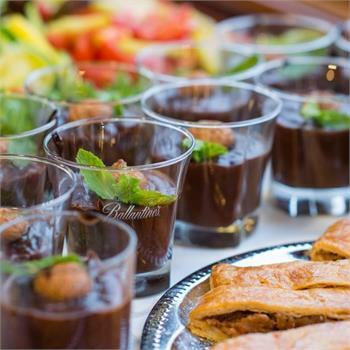 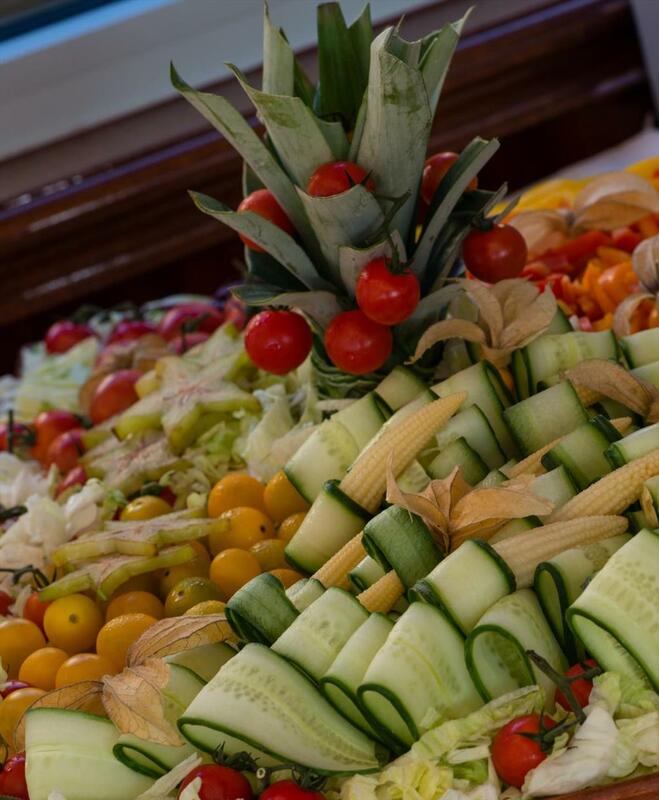 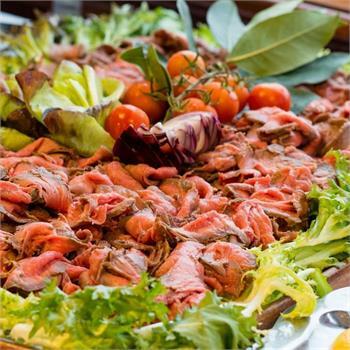 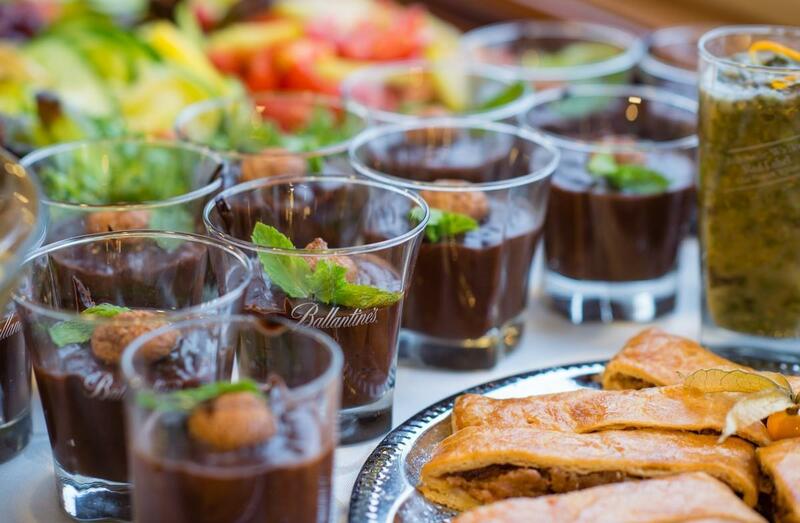 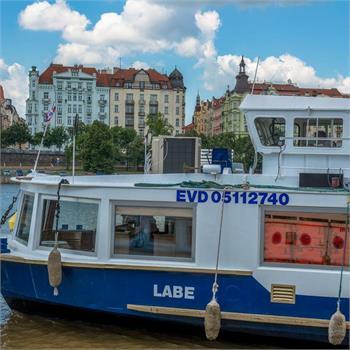 The Labe motor cruiser offers a stylish modern environment which is ideal for company events, parties, private celebrations or weddings. 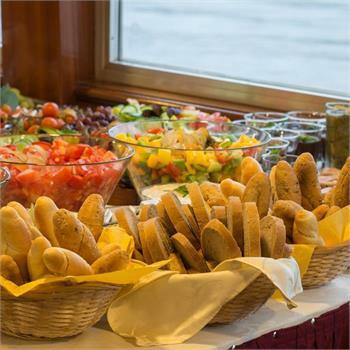 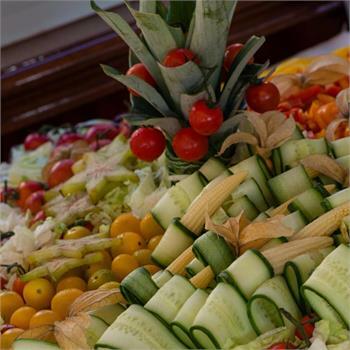 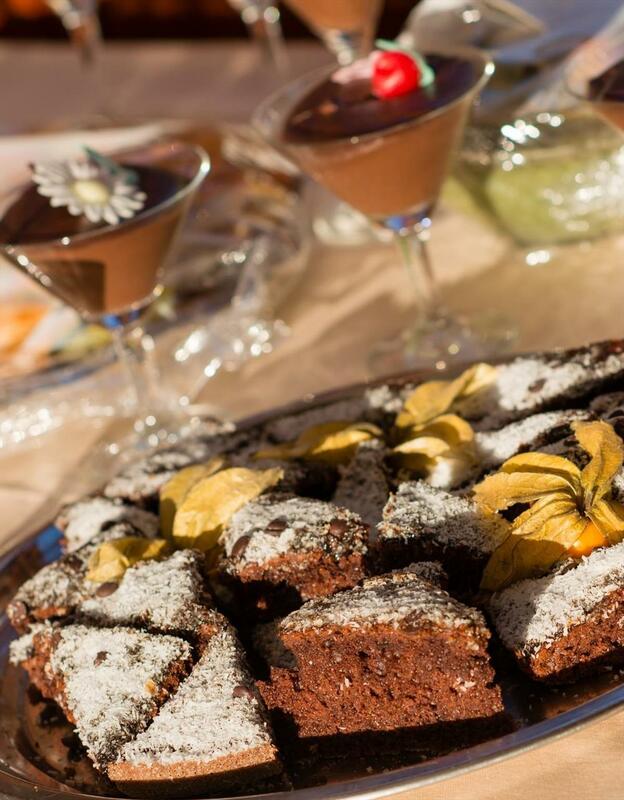 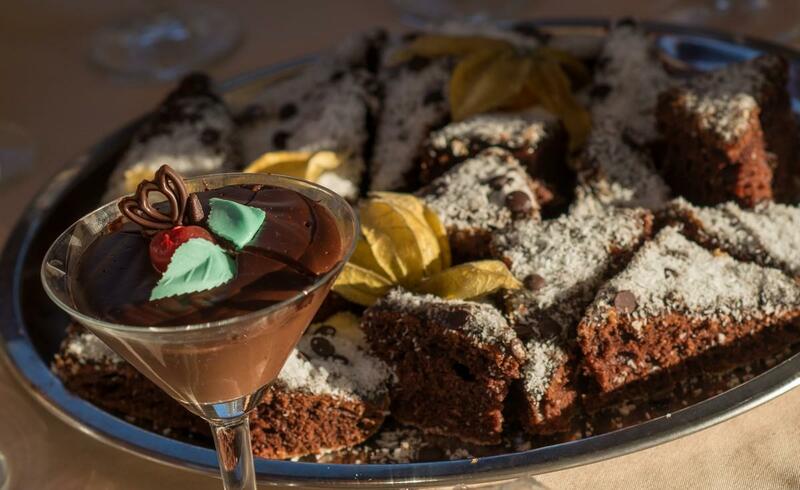 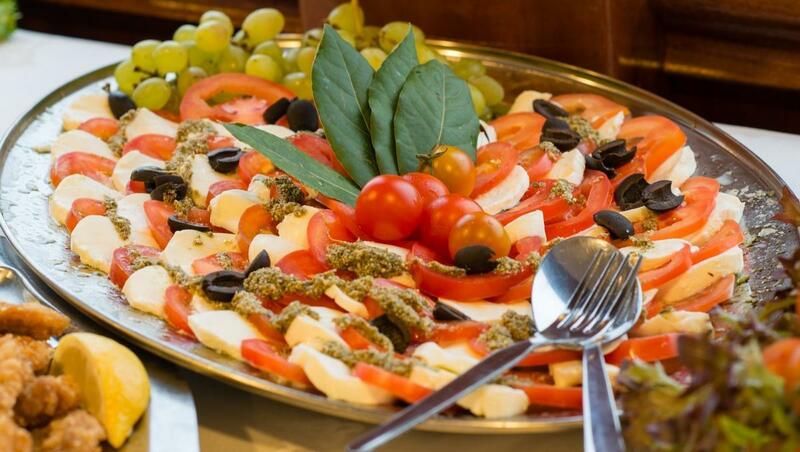 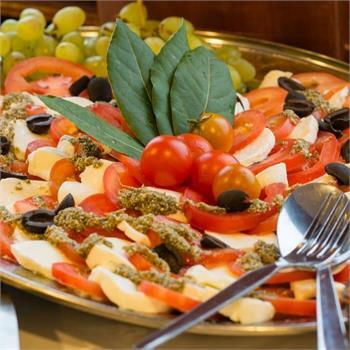 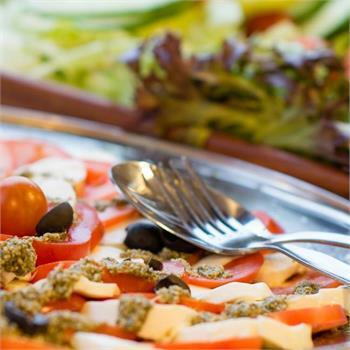 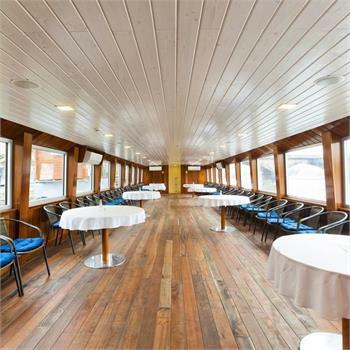 The boat can also be rented for training or teambuilding. 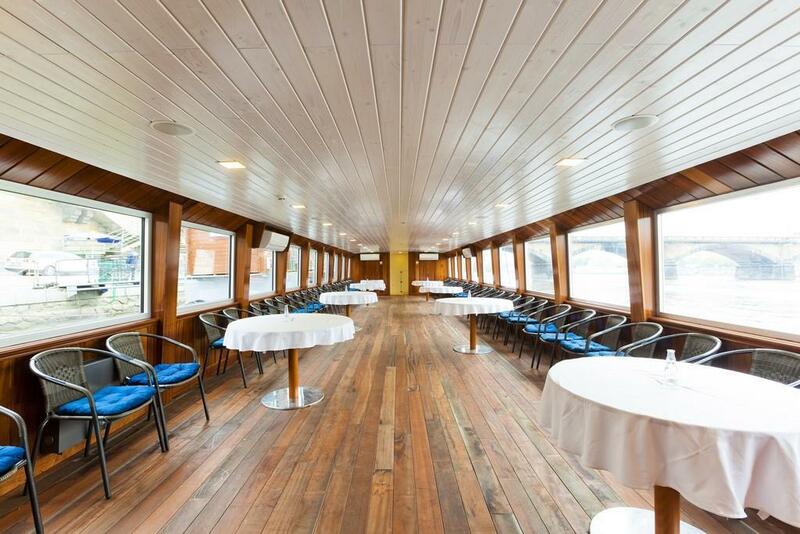 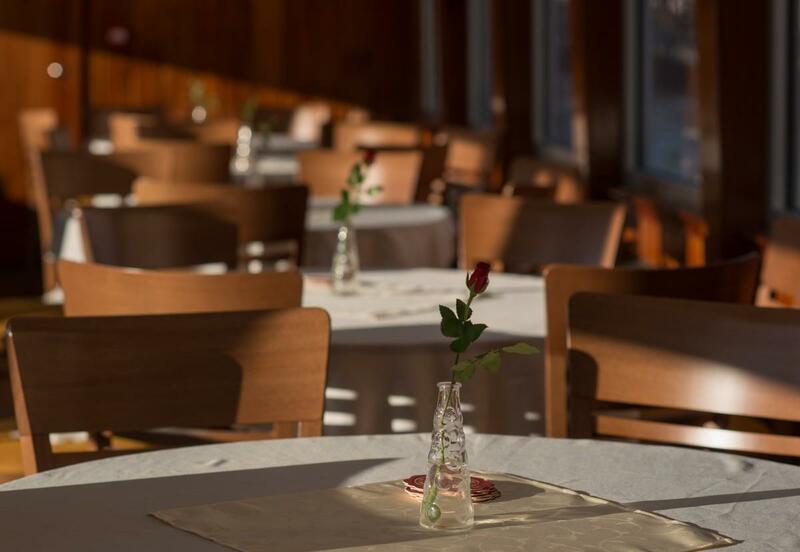 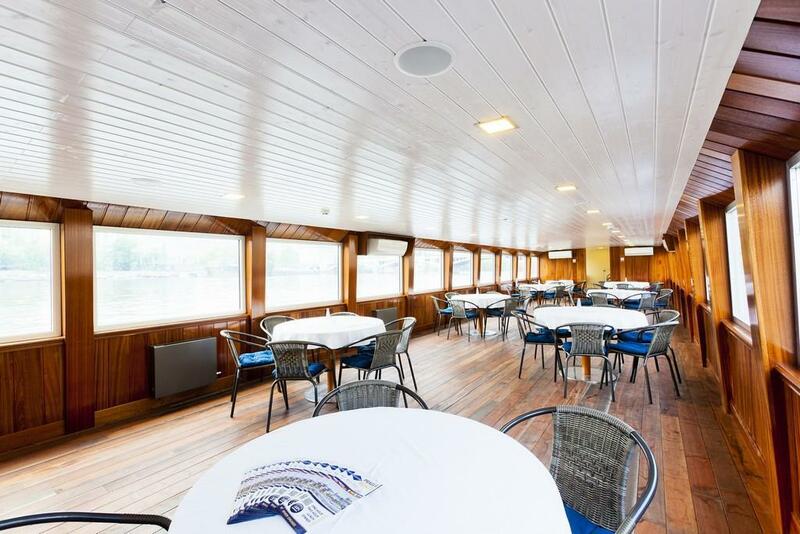 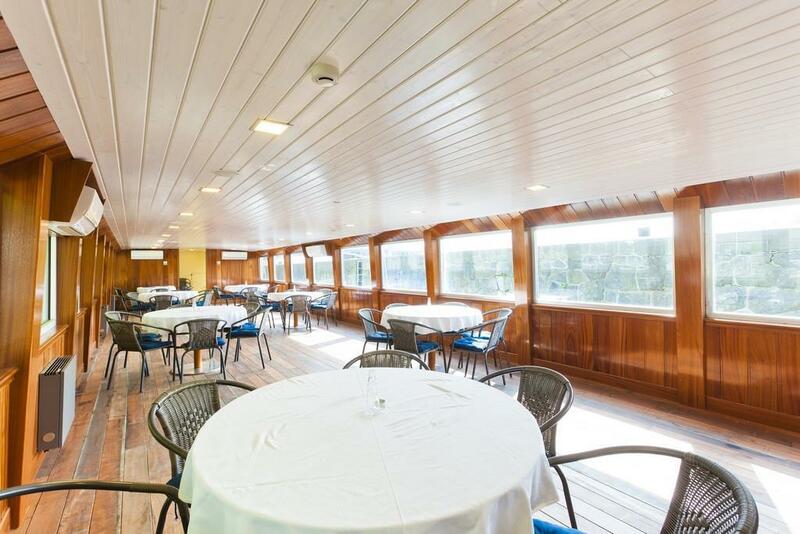 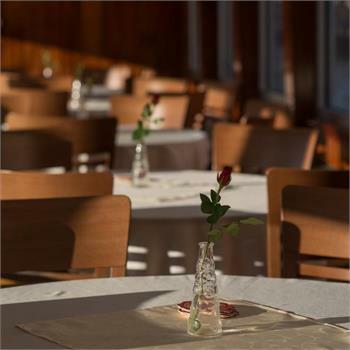 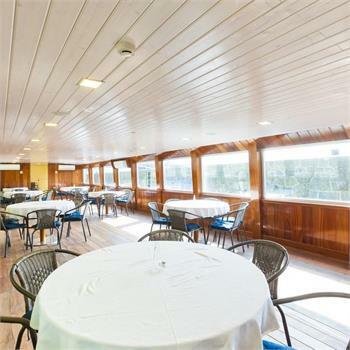 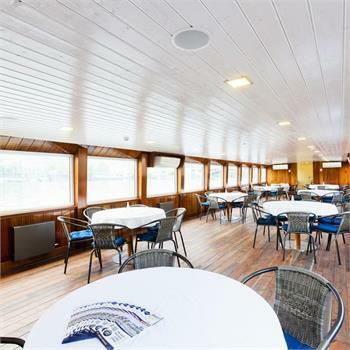 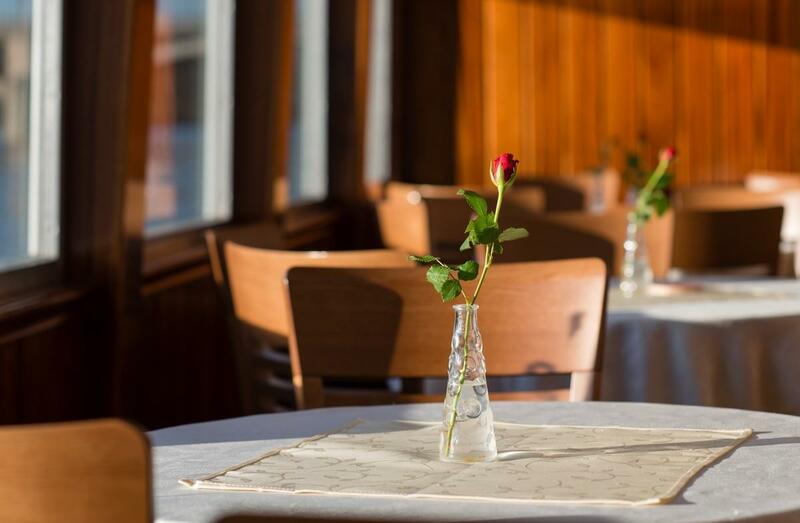 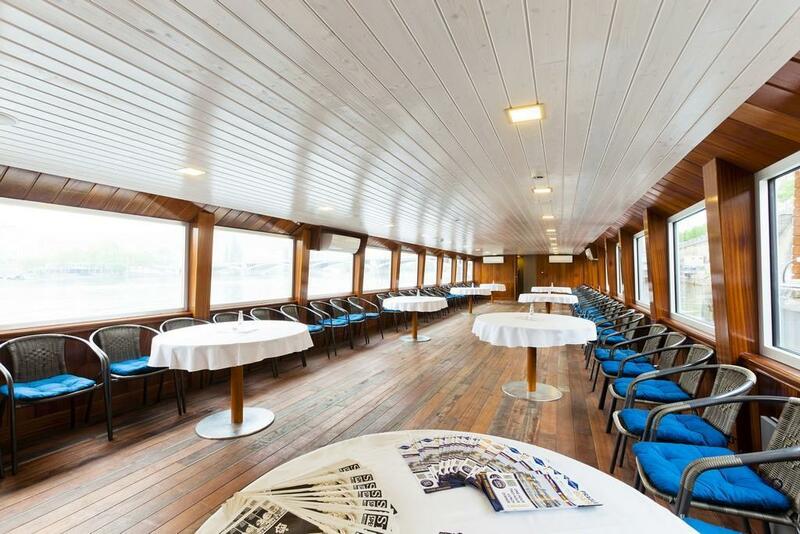 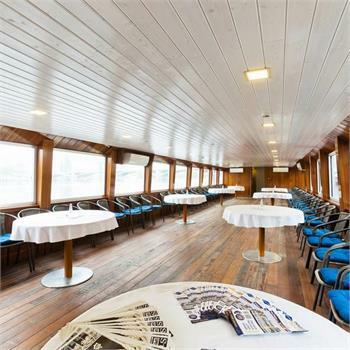 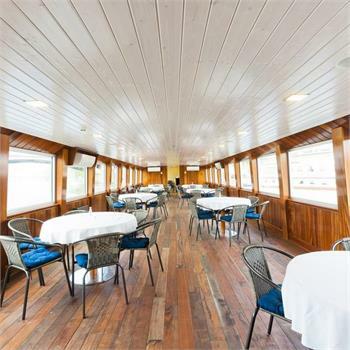 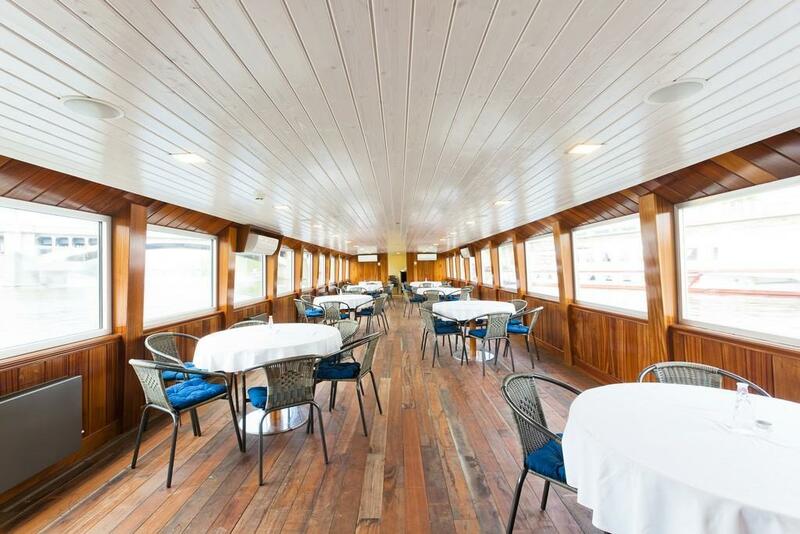 The boat has a spacious main salon and bar at the front. 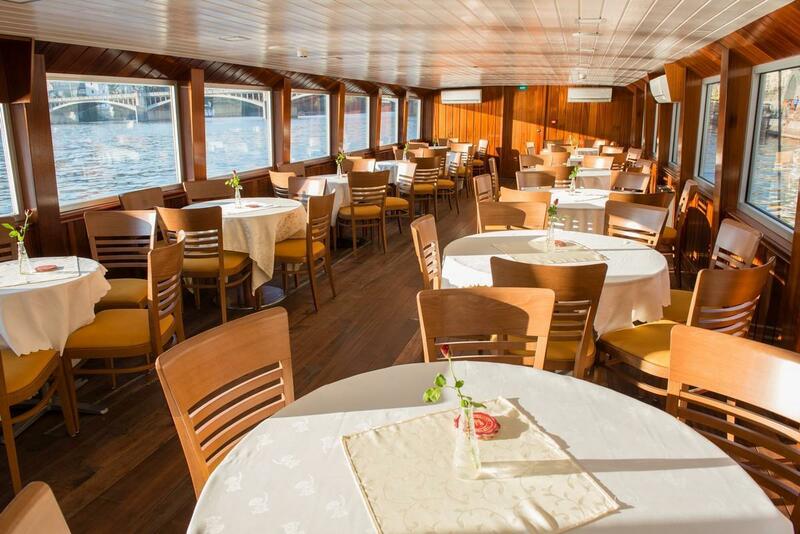 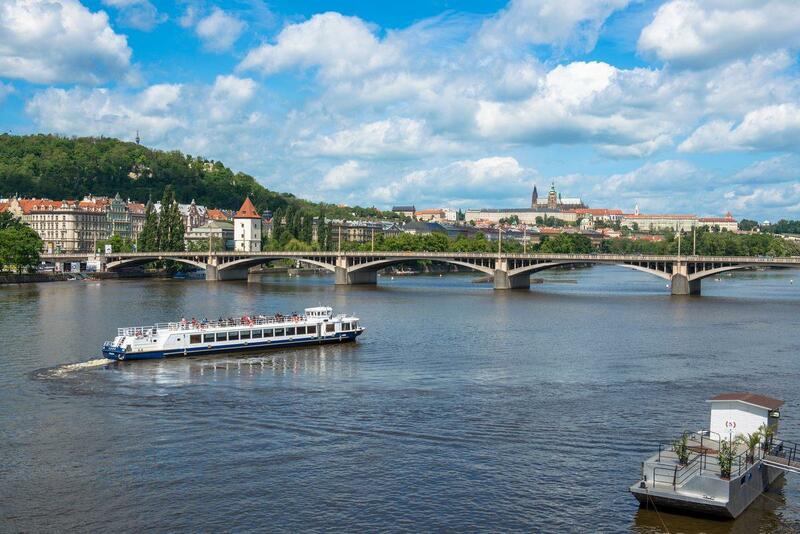 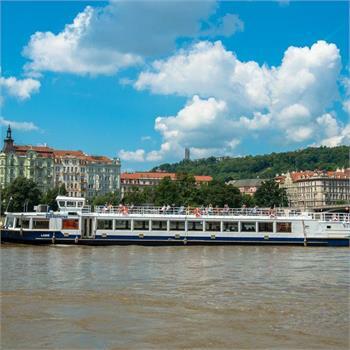 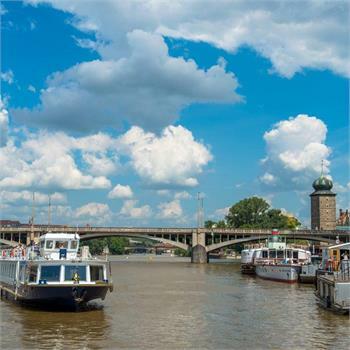 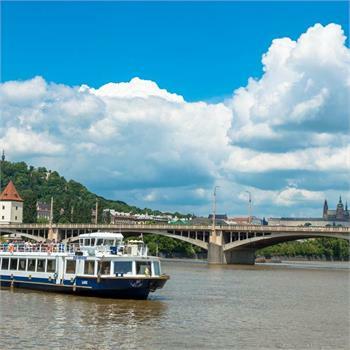 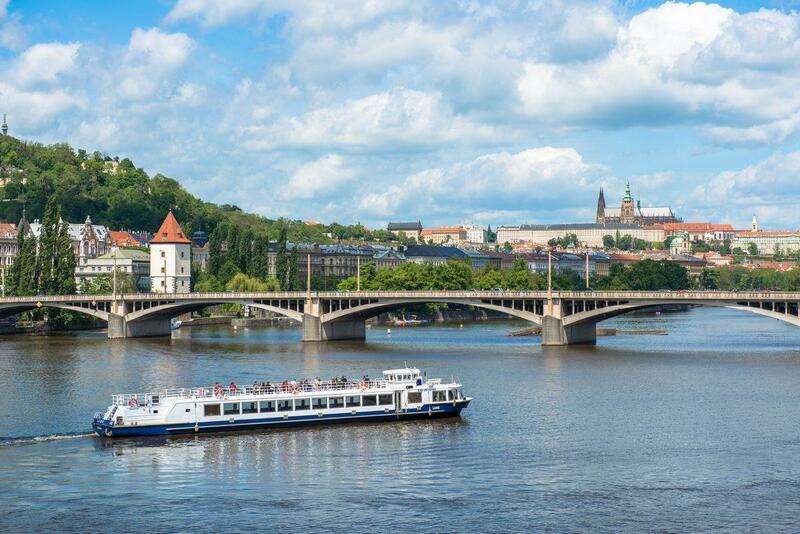 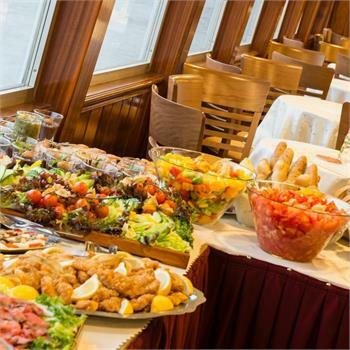 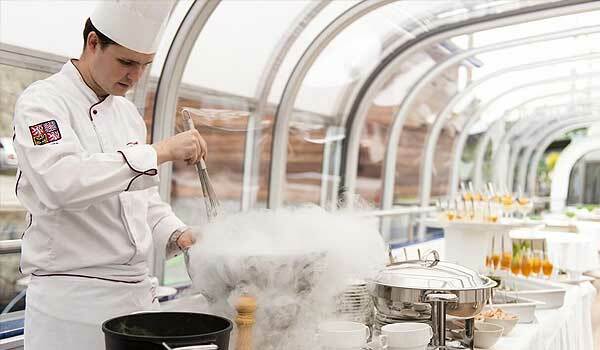 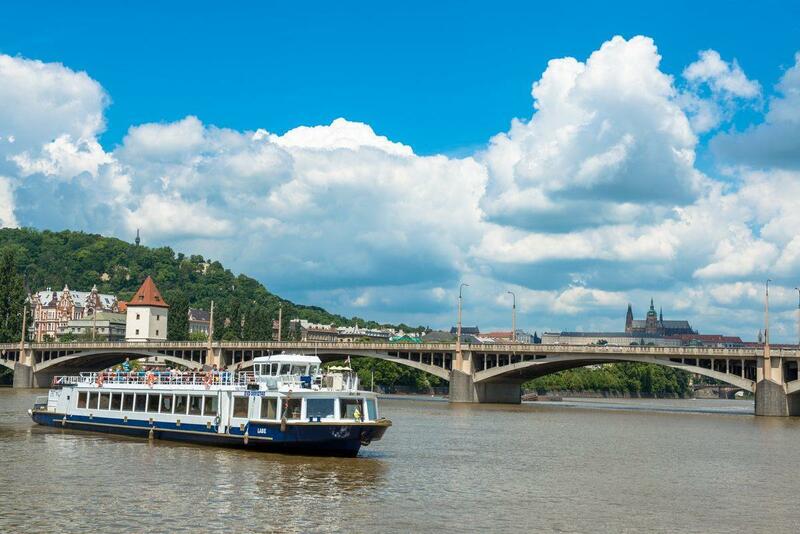 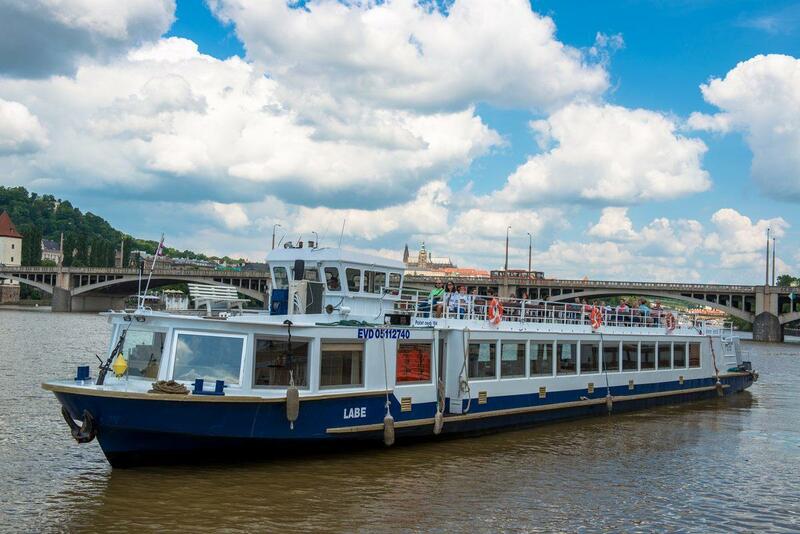 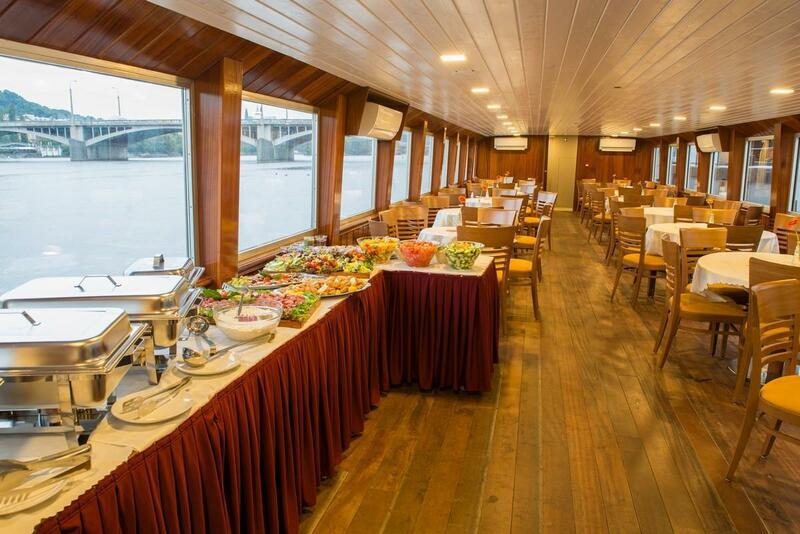 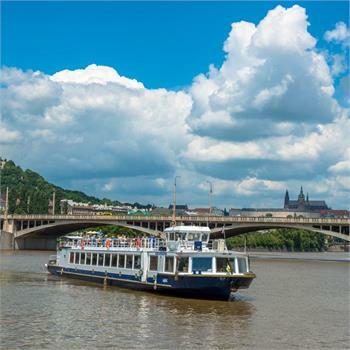 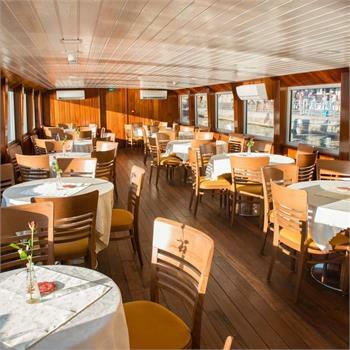 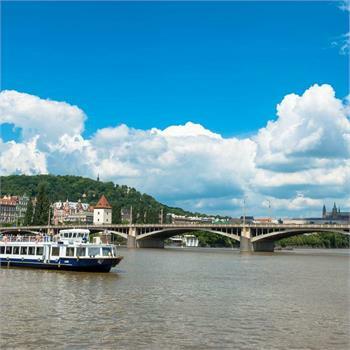 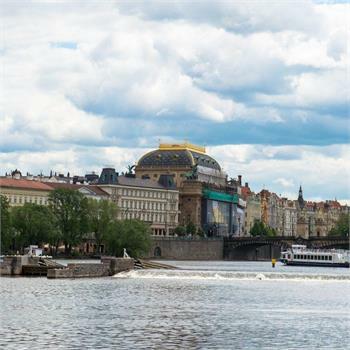 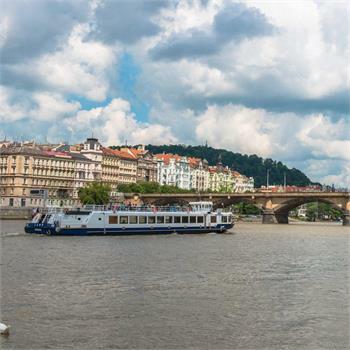 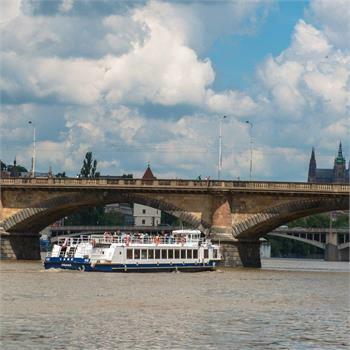 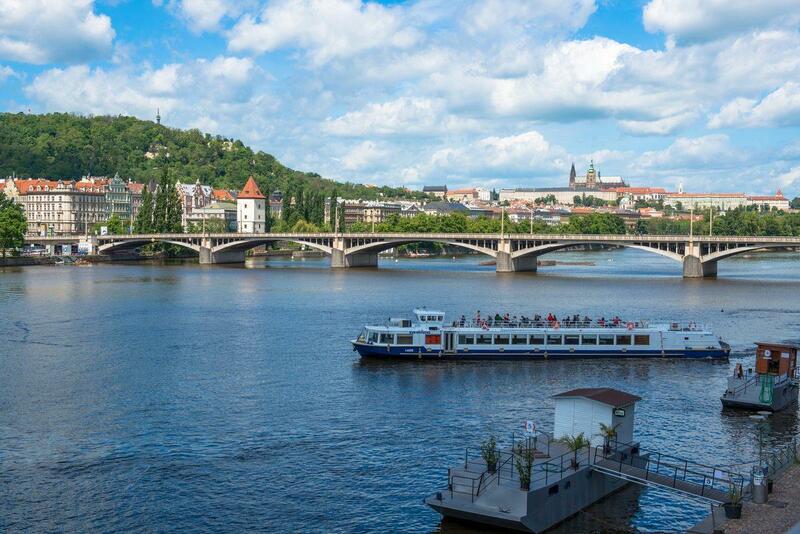 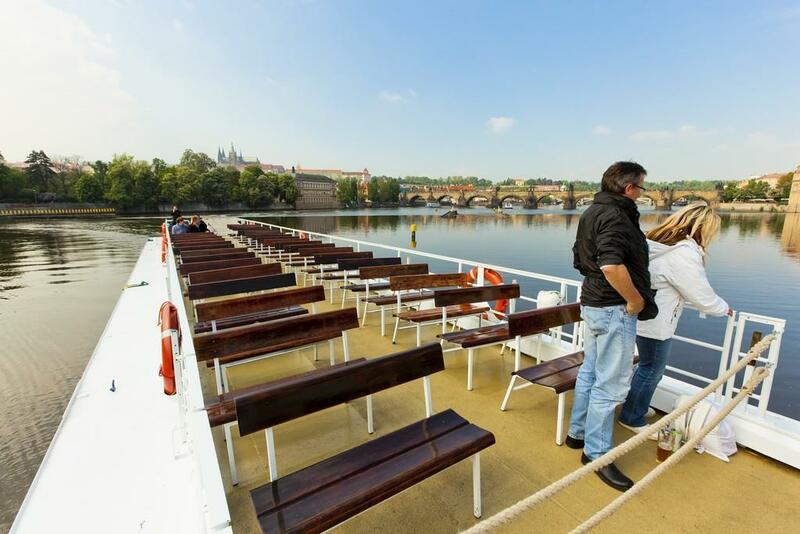 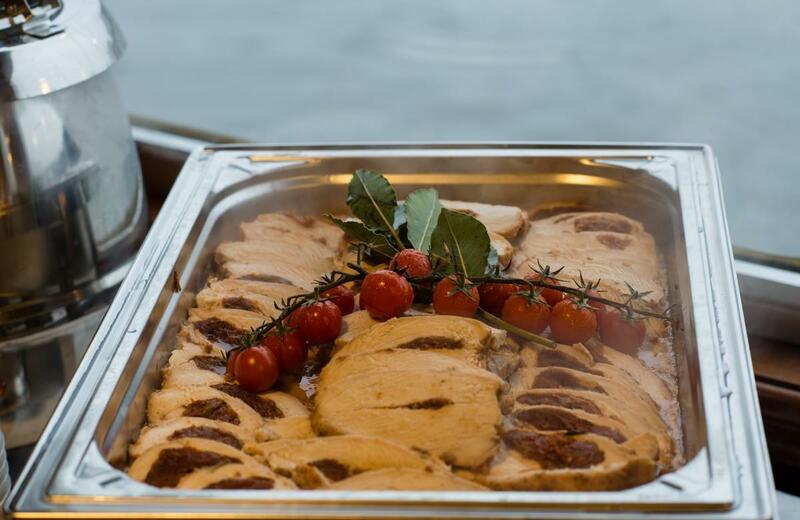 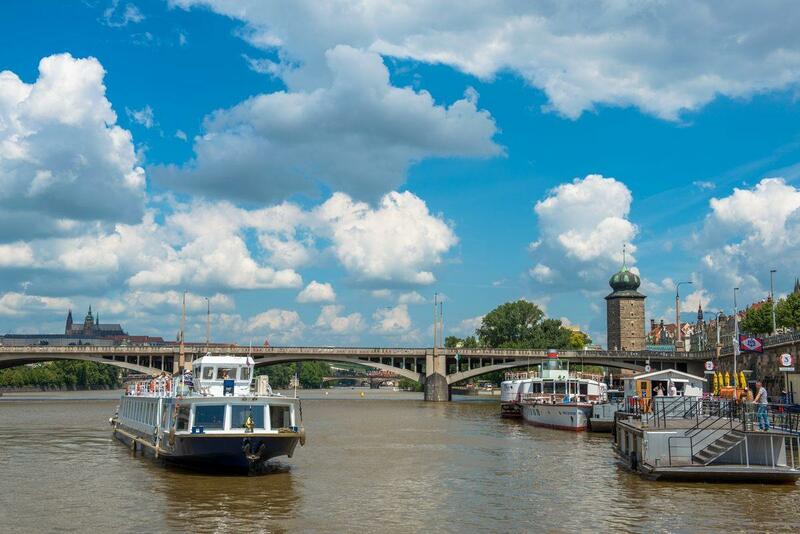 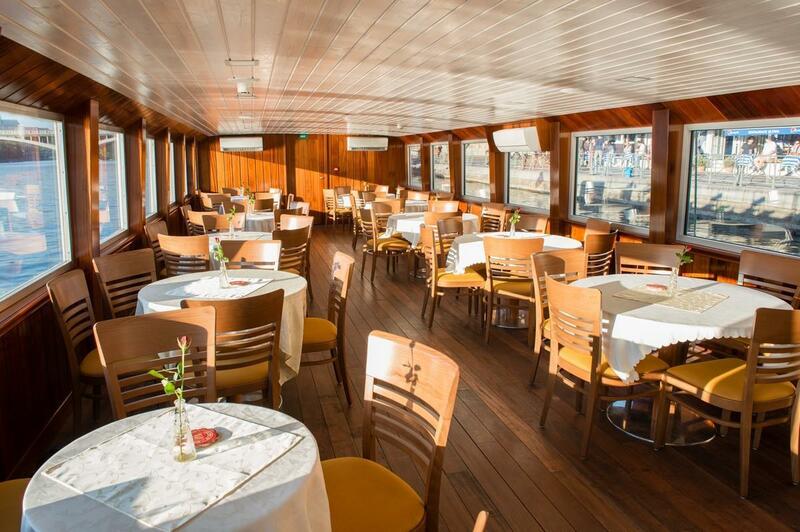 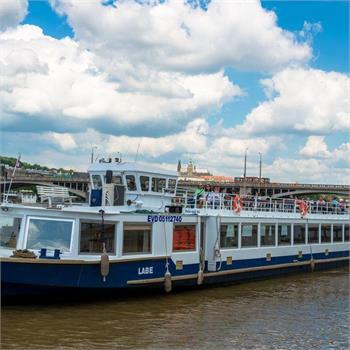 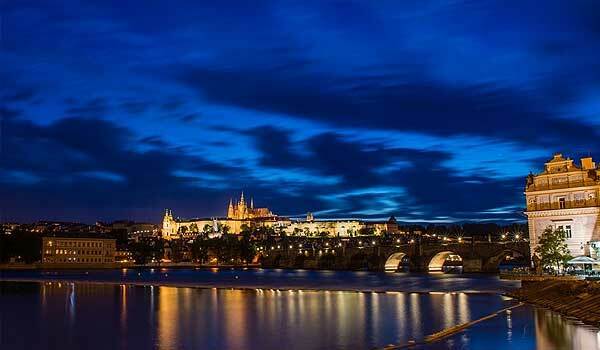 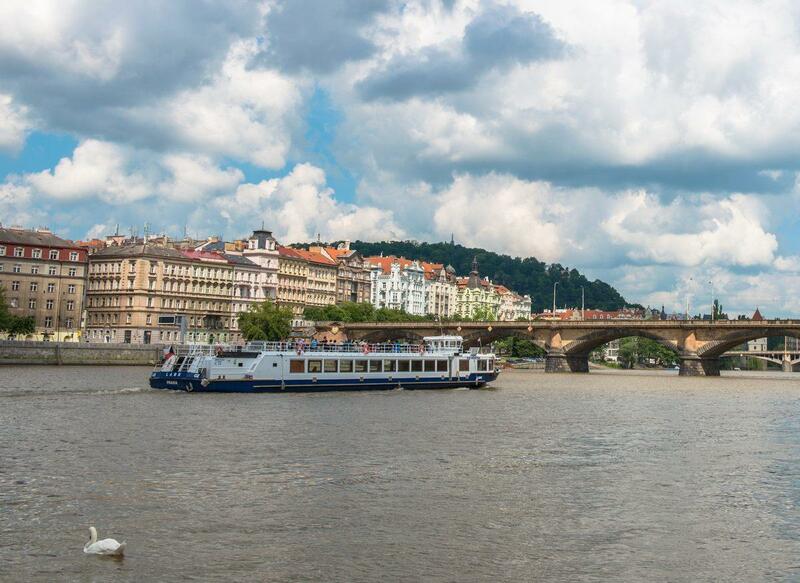 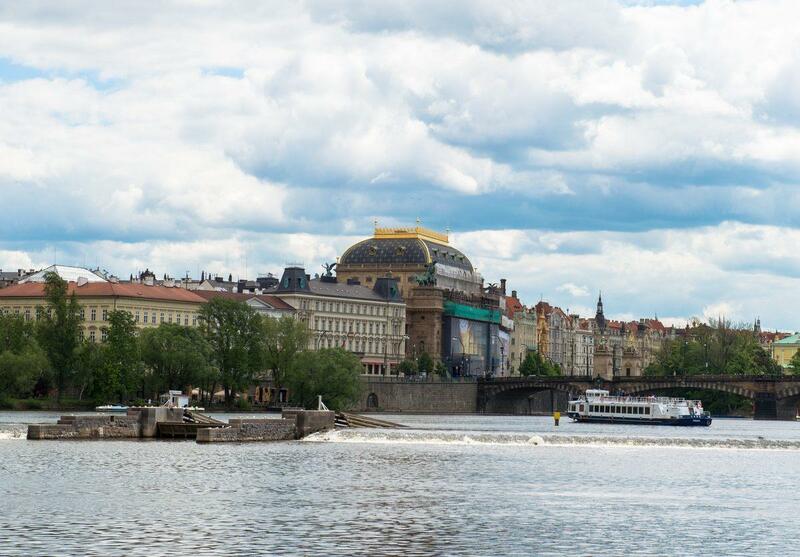 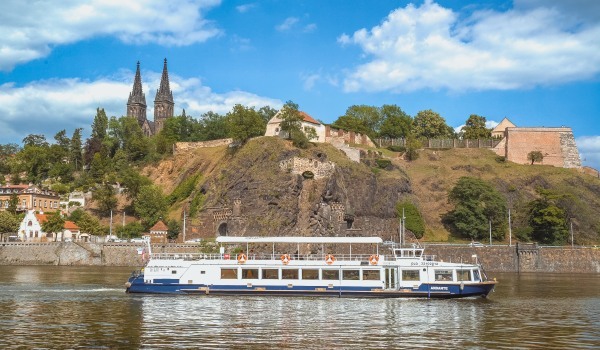 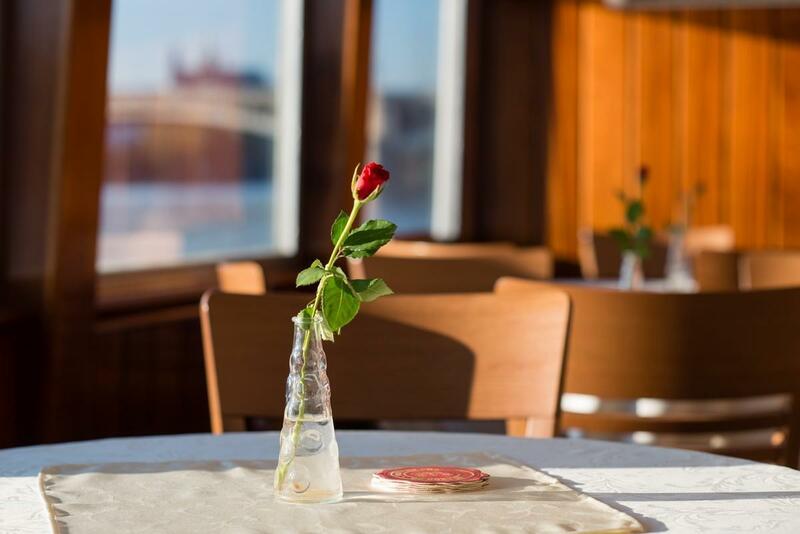 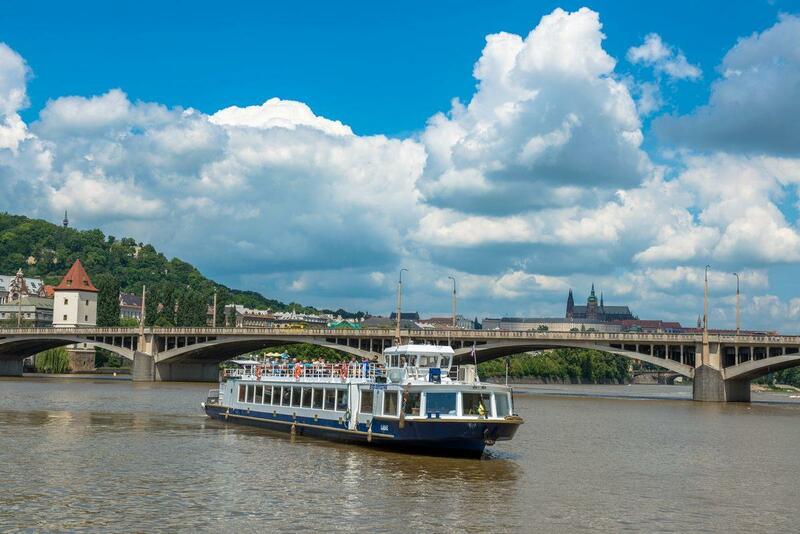 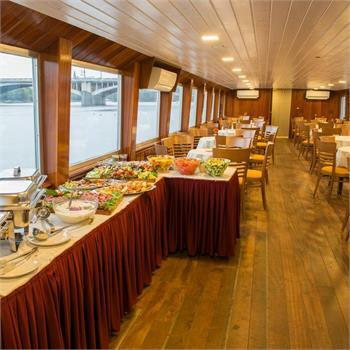 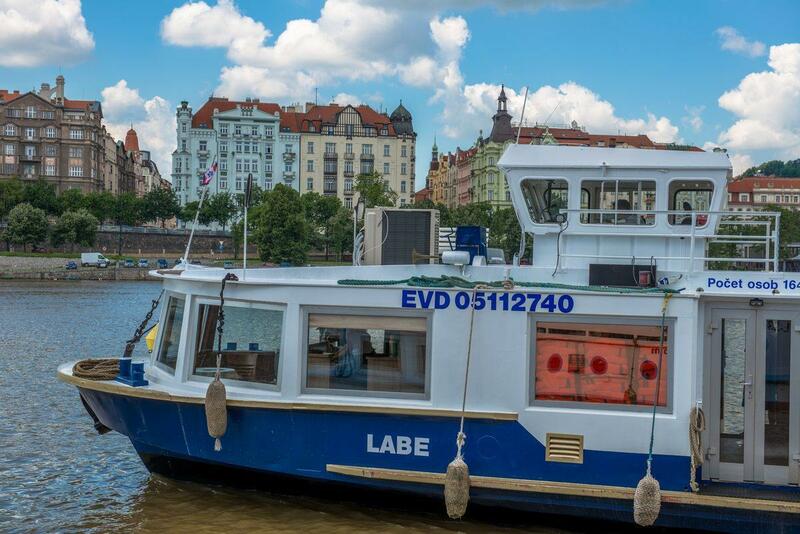 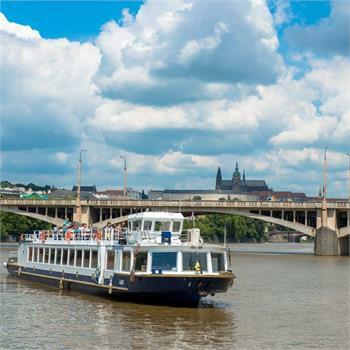 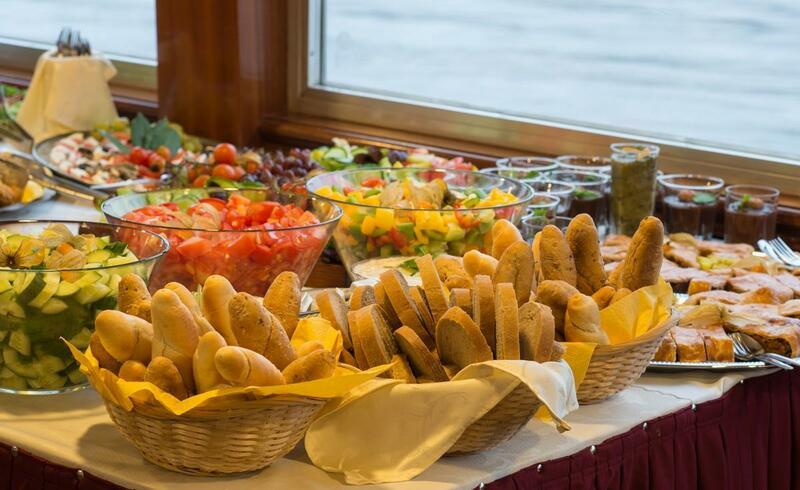 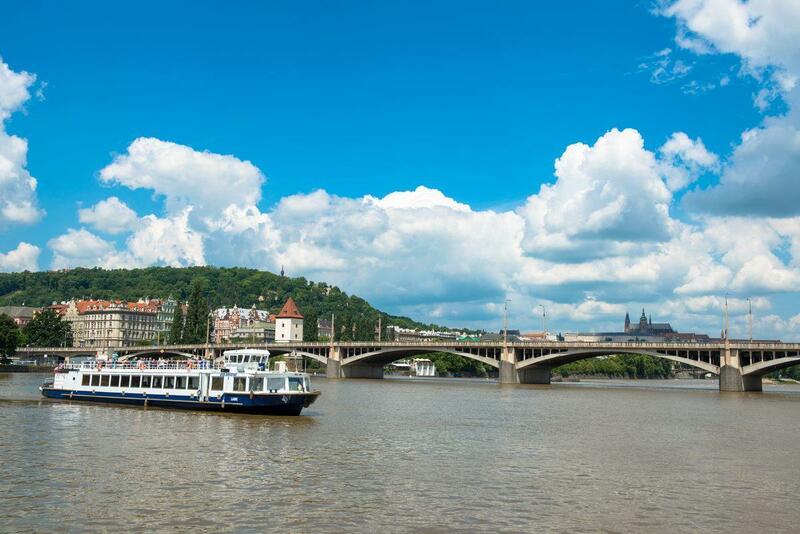 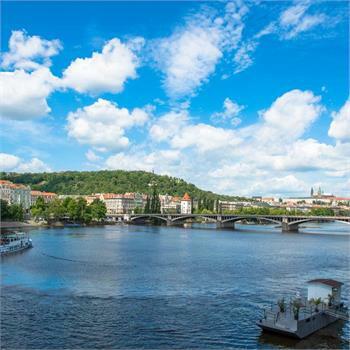 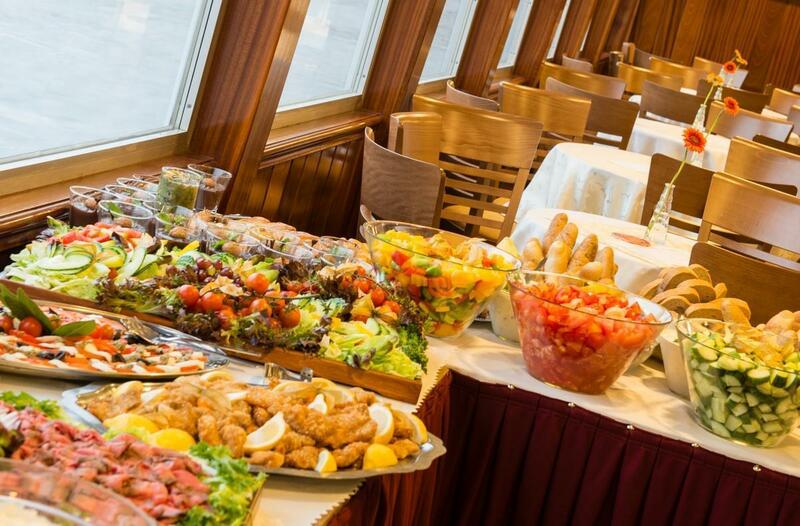 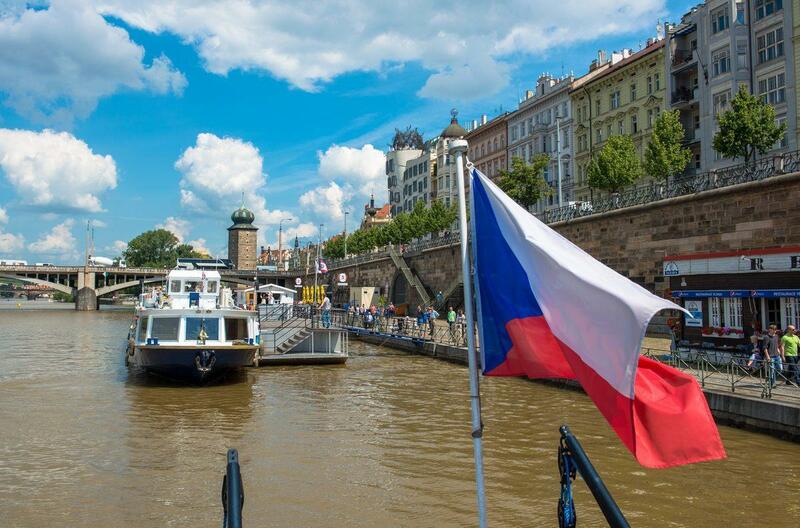 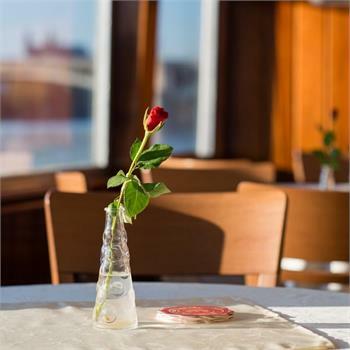 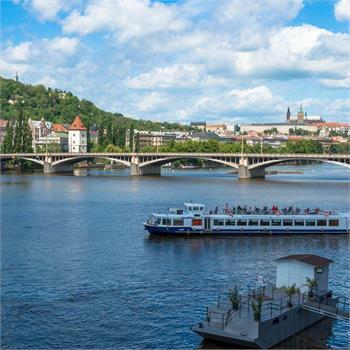 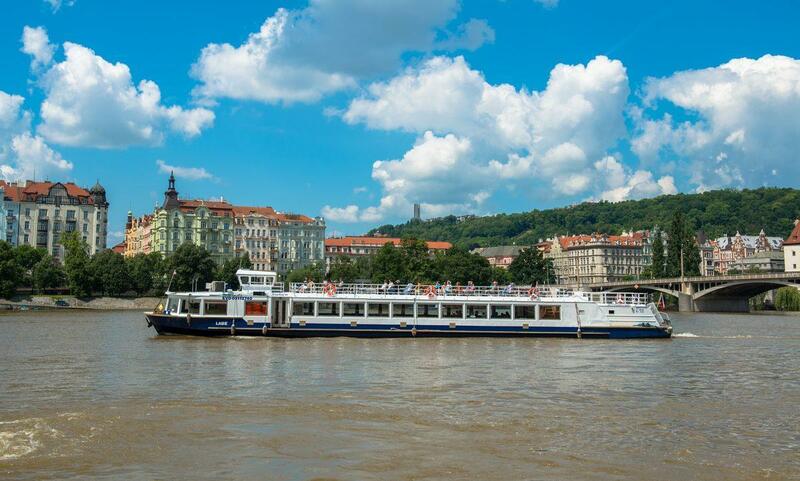 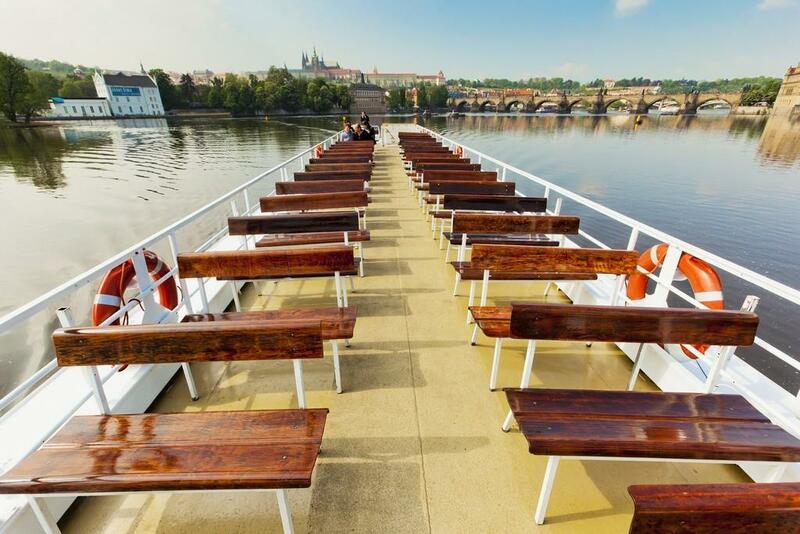 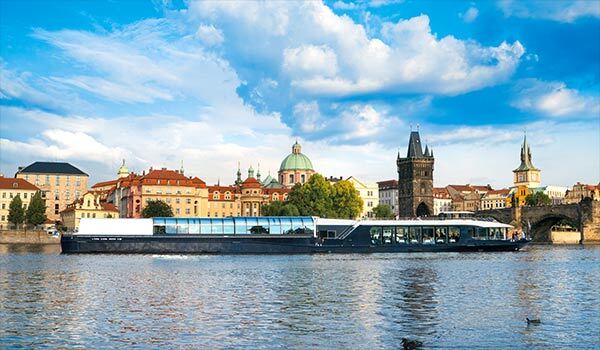 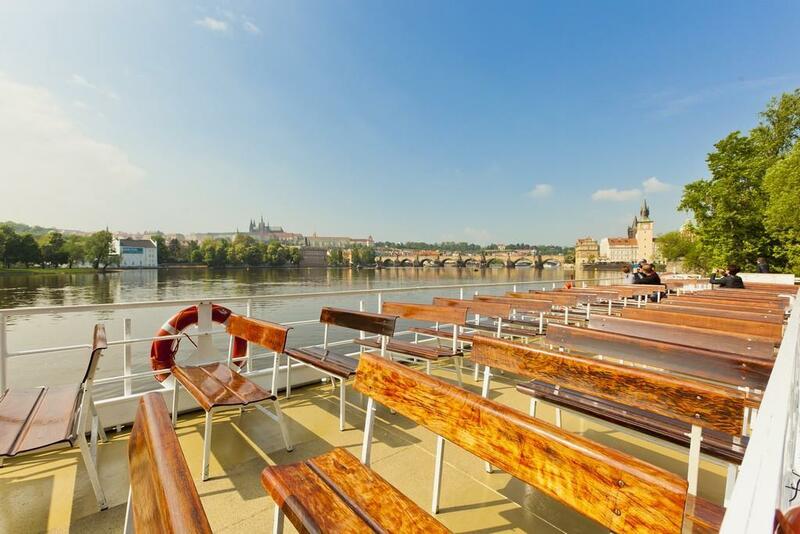 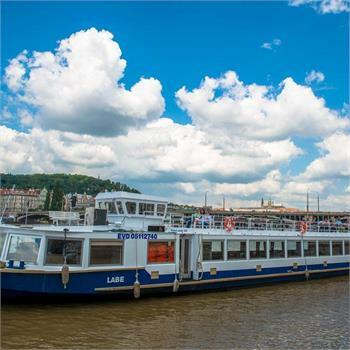 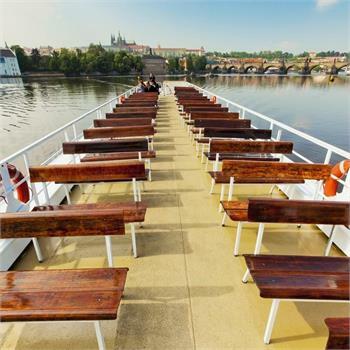 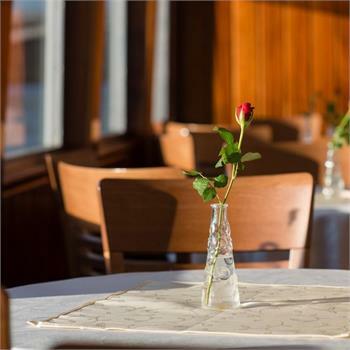 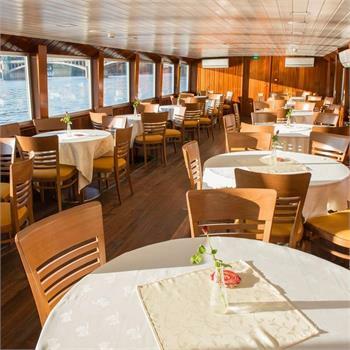 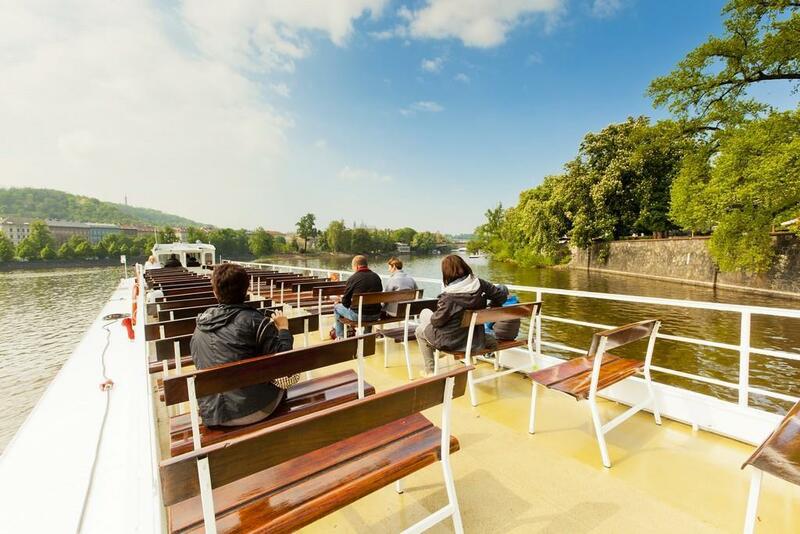 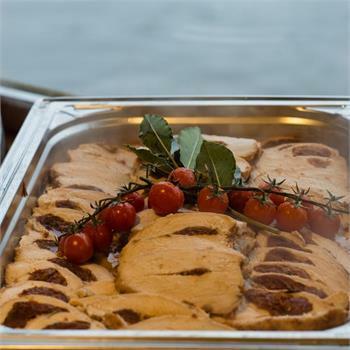 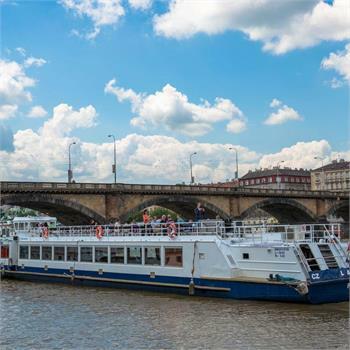 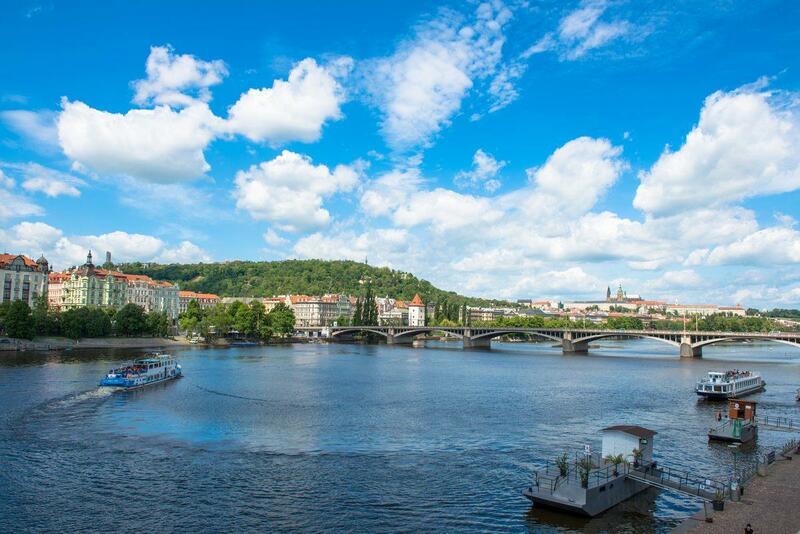 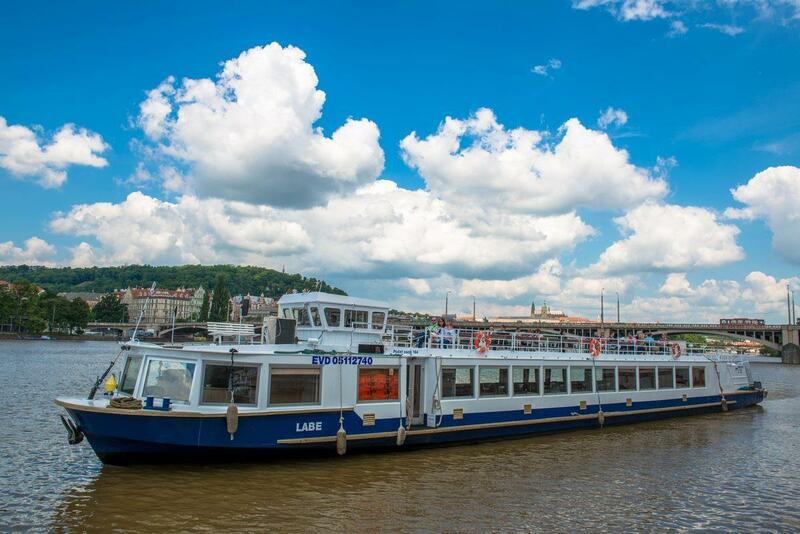 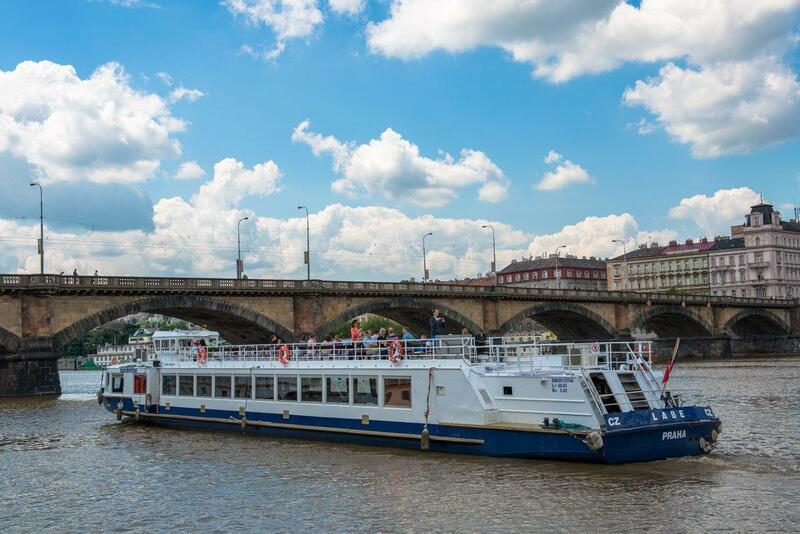 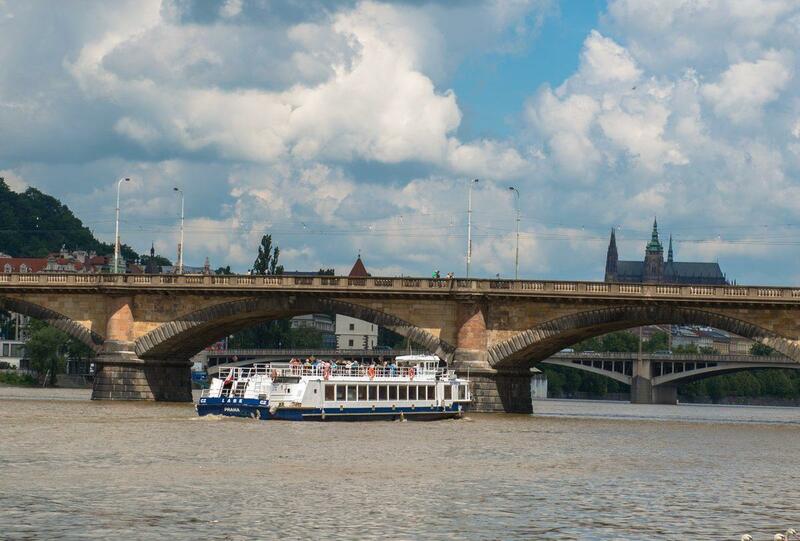 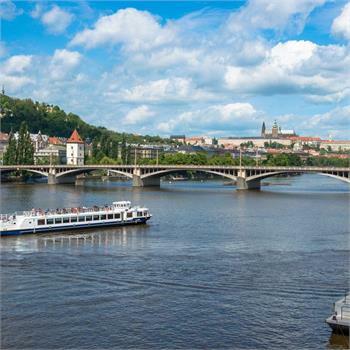 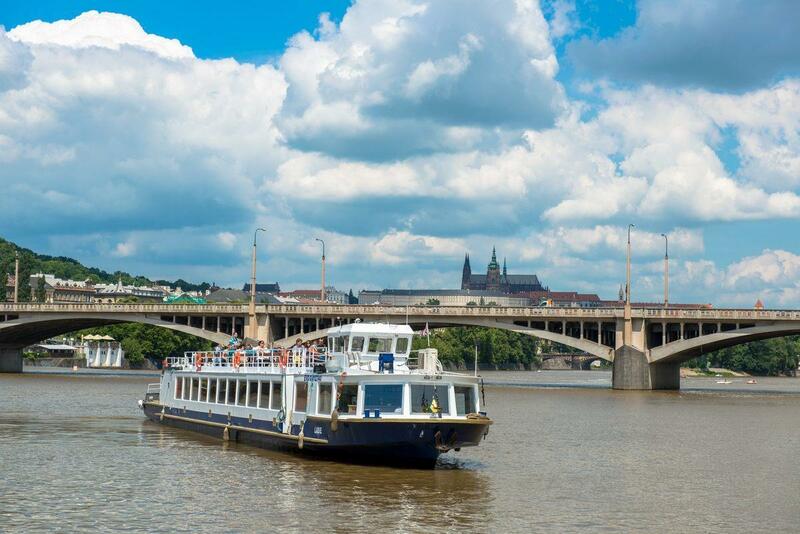 You can also see the boat on its regular sightseeing cruises through Prague.